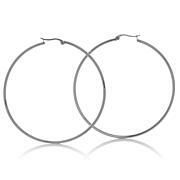 Do I hear signature hoops? 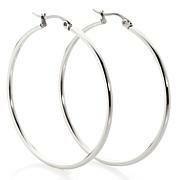 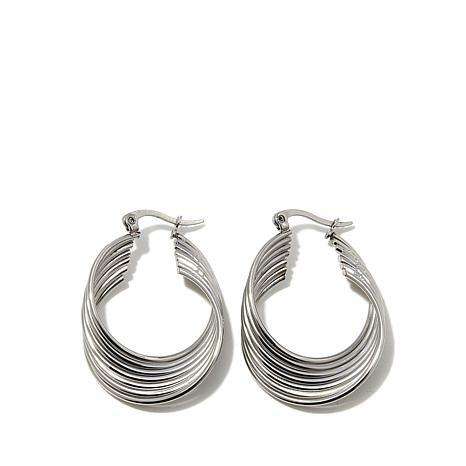 There's just no substitute for a beautiful hoop earring. 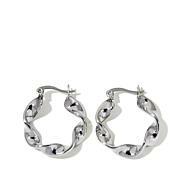 These have a unique curved design that's perfect for day or night.